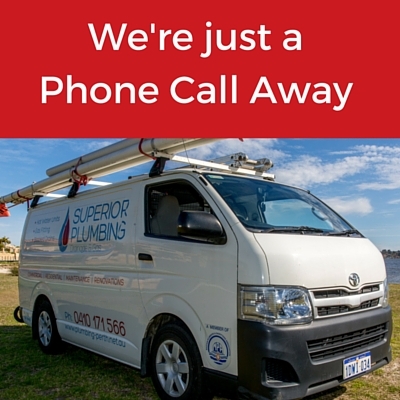 Superior Plumbing have more than 10 years experience in the replacement, repairs, clearing and installation of domestic and commercial drains throughout Perth and Fremantle. 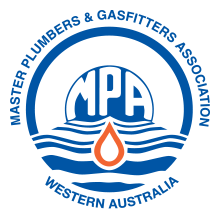 Our team of licensed plumbers can assist with every type of drainage problem, right from small sink blockages, right up to large commercial sized waste water systems. We are experts at clearing blocked drains, as well providing expert advice and guidance on preventative management applications. If you’re experiencing blockages, slow drainage or unusual odours coming from your drains, then give us a call at Superior Plumbing. We provide same day service, free quotes, and easy fixed pricing. Contact Superior Plumbing for all your drainage emergencies and repairs, advice and ongoing servicing. Got a blocked drain? Call us now and get it sorted.